Our poly drawstring bags can be used in a number of packaging situations. 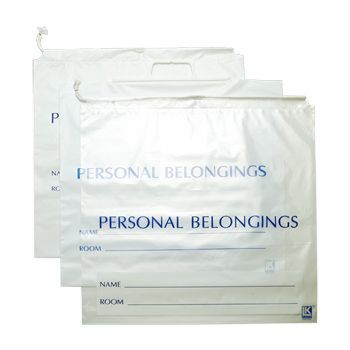 These plastic bags are easy to use and secure to put belongings in. 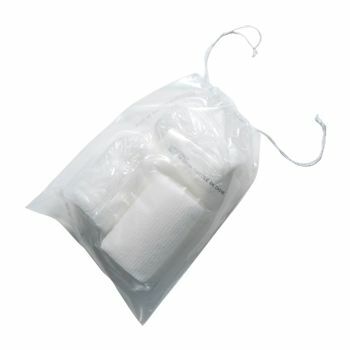 These plastic bags offer a great substitute for cloth bags and come in highly affordable prices. 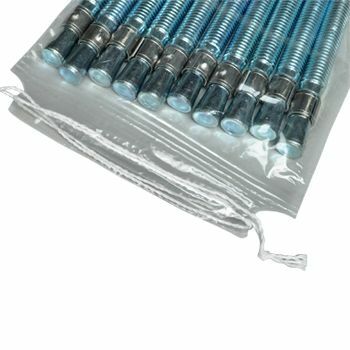 These plastic bags for storage seal the top of the bag keeping the insides of the bag intact and secure. 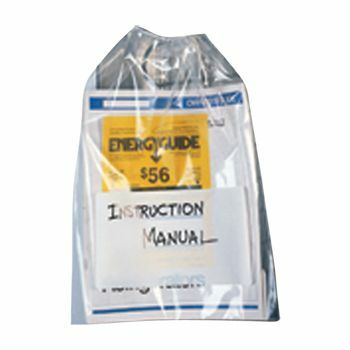 They can be used to store manuals, work orders, parts, samples, hotel guest courtesy bags, personal belongings and for retail packaging. 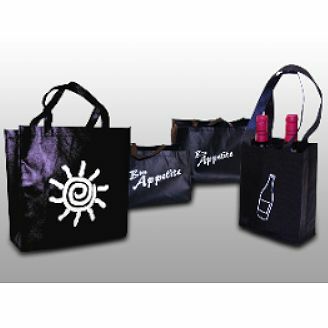 Convenience and ease of identification makes these bags ideal for storage. 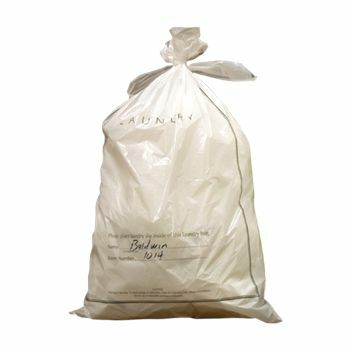 Our Polypropylene Drawstring Bags with White Block are a great way to label the belongings of the bag for safe storage and identification.